It's wanting to do nothing more than be with that person. It's thinking about that person all the time. And not much else in between. It's something that can't described. 9 years ago I had no idea I was started on this wonderfully crazy, fantastic journey. I wouldn't have changed a single moment. 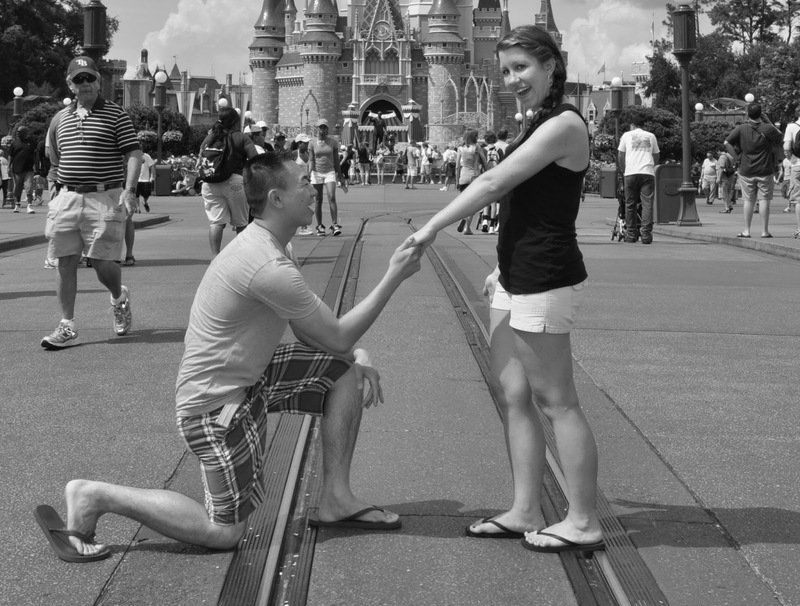 He proposed in Disney?! OMG I LOVE IT!!! Love really is the greatest, isn't it? !